We have three souls, or so I'd been told. But only in death could I confirm this.... 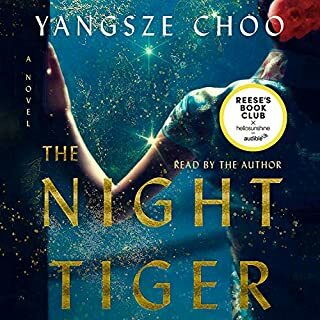 So begins the haunting and captivating tale, set in 1935 China, of the ghost of a young woman named Leiyin, who watches her own funeral from above and wonders why she is being denied entry to the afterlife. Beside her are three souls - stern and scholarly yang; impulsive, romantic yin; and wise, shining hun - who will guide her toward understanding. She must, they tell her, make amends. The year is 1881, the era of China's humiliation at the hands of imperialist Europe. Seven-year-old Jinhua is left alone and unprotected, her life transformed after her mandarin father's summary execution for the crime of speaking the truth. 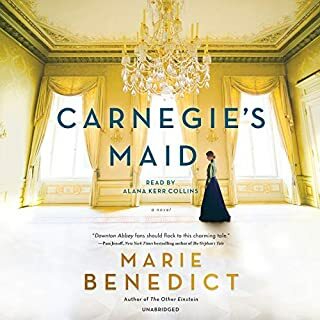 As an orphan, she endures the brutal logic of a brothel keeper who puts her to work as a so-called money tree, and she survives the worst of human nature with the friendship and wisdom of the crippled brothel maid. 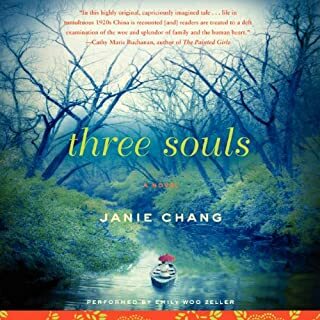 From the author of Three Souls comes a vividly imagined and haunting new novel set in early 20th-century Shanghai - a story of friendship, heartbreak, and history that follows a young Eurasian orphan's search for her long-lost mother. That night I dreamed that I had wandered out to Dragon Springs Road all on my own, when a dreadful knowledge seized me that my mother had gone away, never to return. Jialing is only seven years old in 1908, when she is abandoned in the courtyard of a once-lavish estate near Shanghai. Jialing is zazhong - Eurasian - and faces a lifetime of contempt from both Chinese and Europeans. Without her mother's protection, she can survive only if the estate's new owners, the Yang family, agree to take her in. Jialing finds allies in Anjuin, the eldest Yang daughter; and Fox, an animal spirit who has lived in the haunted courtyard for centuries. But Jialing's life as the Yangs' bondservant changes unexpectedly when she befriends a young English girl who then mysteriously vanishes. 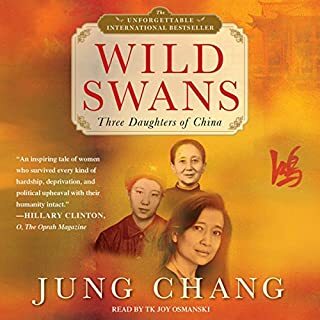 Always hopeful of finding her long-lost mother, Jialing grows into womanhood during the tumultuous early years of the Chinese republic, guided by Fox and by her own strength of spirit away from the shadows of her past. 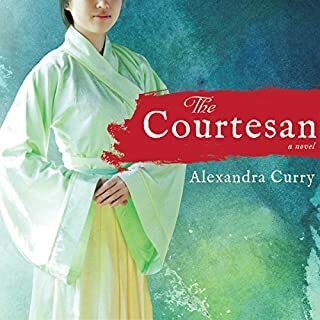 But she finds herself drawn into a murder at the periphery of political intrigue, a relationship that jeopardizes her friendship with Anjuin, and a forbidden affair that brings danger to the man she loves. A refreshing read. The story is a unique and largely unpredictable drama, with a backbone of Chinese folklore and history. The narration is excellent, but sounds like it’s on fast forward. I found .75 speed to be far more enjoyable. I think somewhere between 1x and .75x would be perfect. 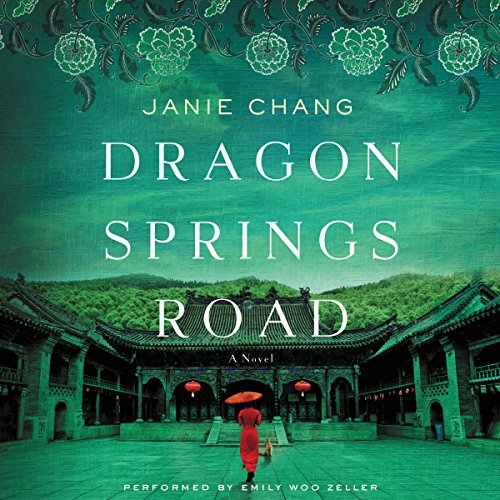 What made the experience of listening to Dragon Springs Road the most enjoyable? The narration was spot on, and spectacular. I was so enthralled with it I couldn't stop listening to the book even though I'd already read it and knew what was going to happen, but the talent with which it was narrated provided me with different feelings throughout the wonderful storytelling from the author. 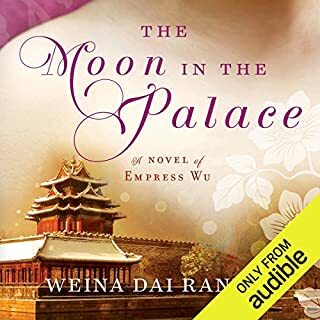 Full disclosure - I purchased this audiobook after previously reading the novel purely to support the author. However, the narration that Emily Woo Zeller provided took me deep into the story again, in a different way.